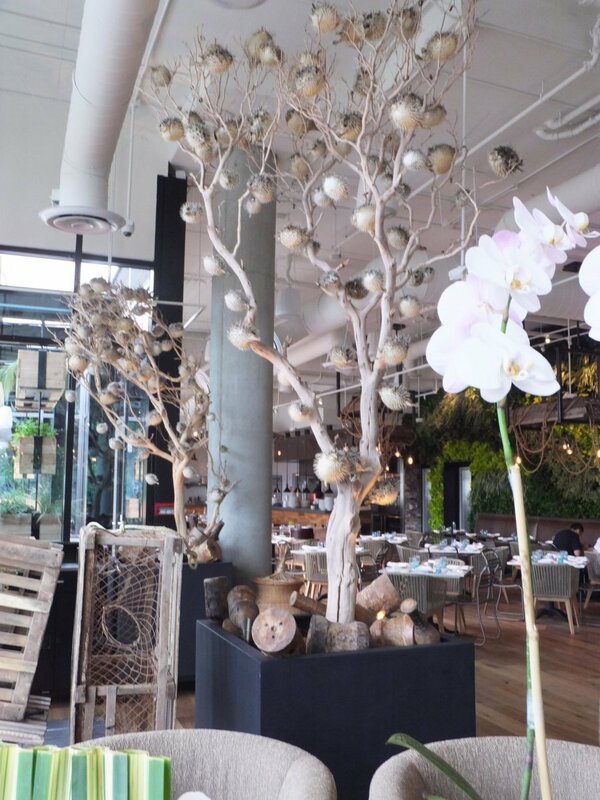 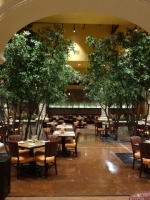 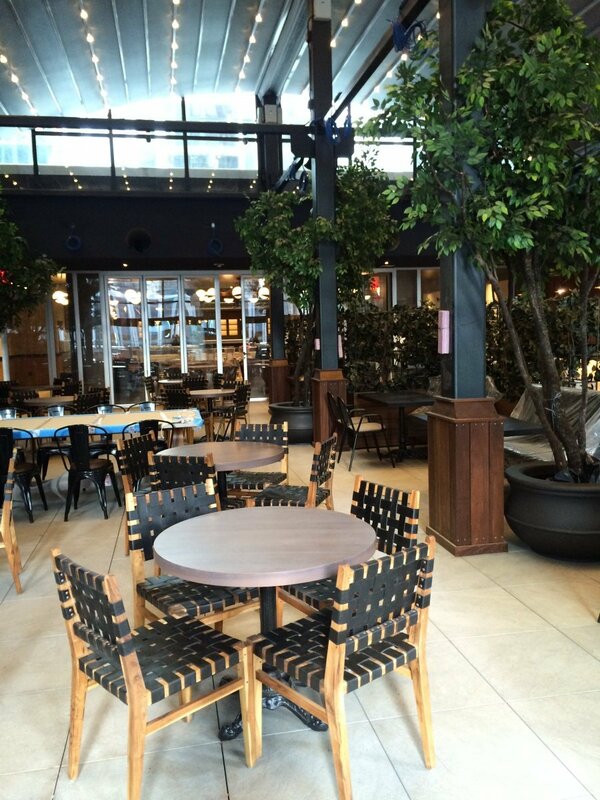 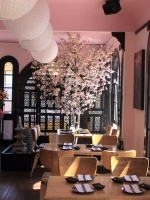 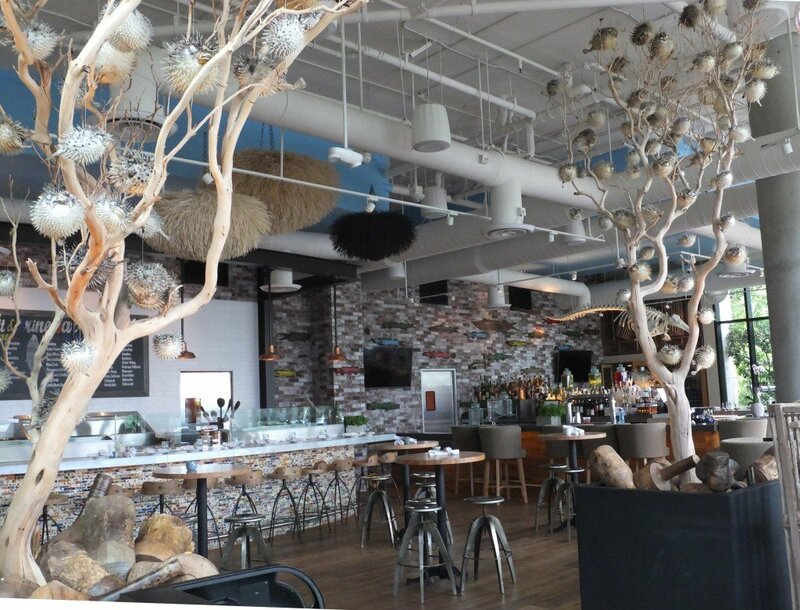 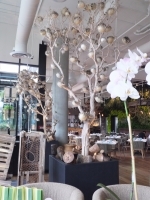 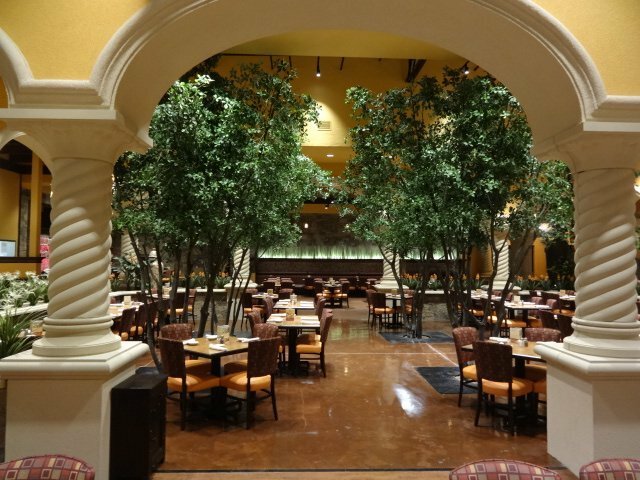 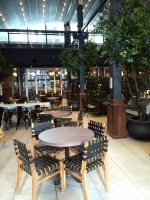 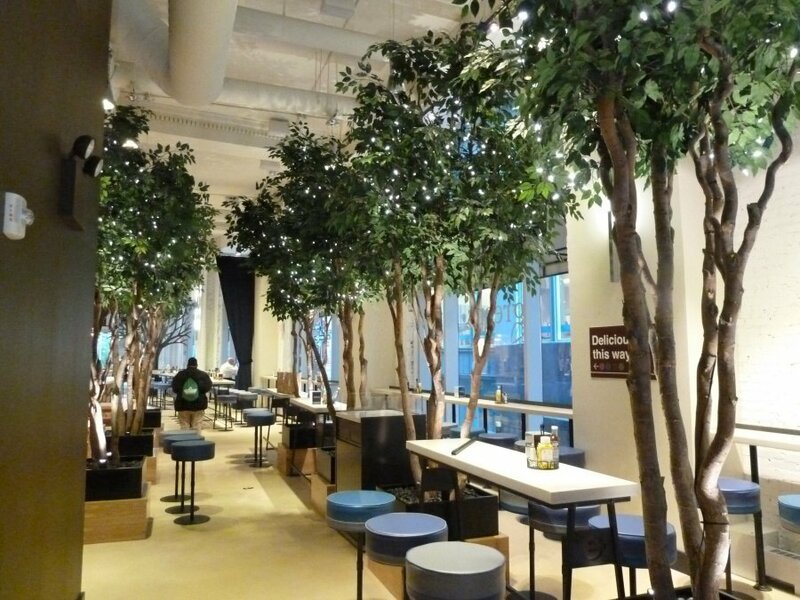 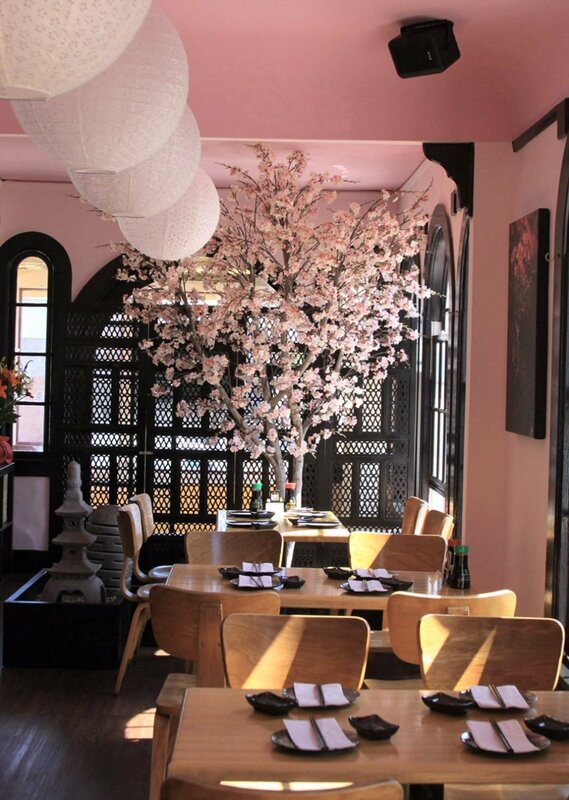 Restaurant design continues to evolve into new, exciting, diverse styles. 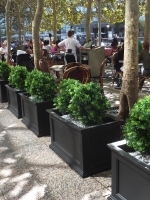 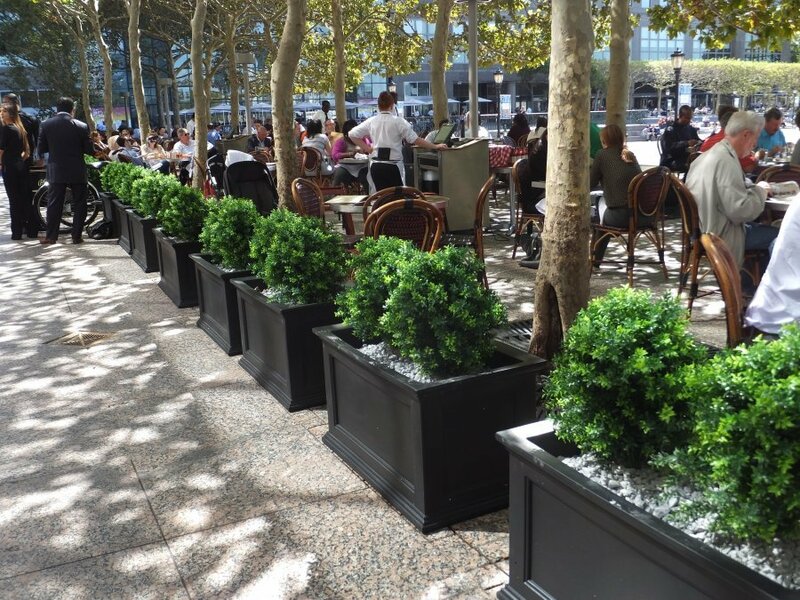 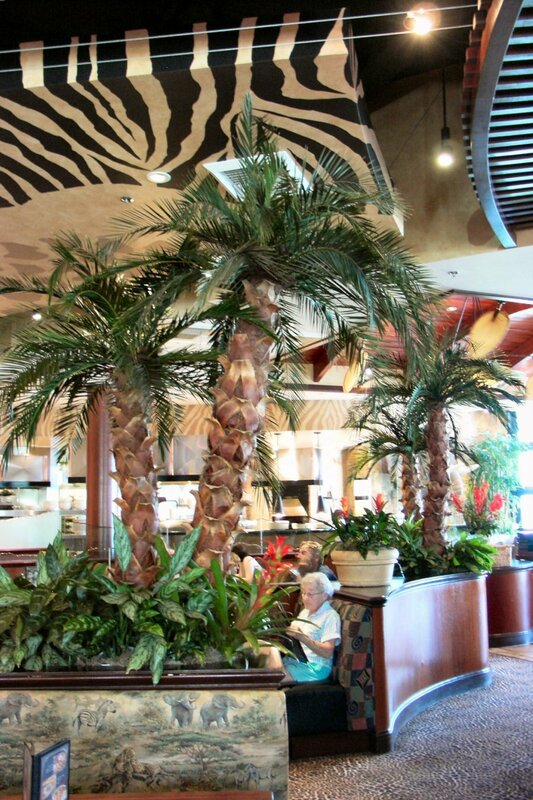 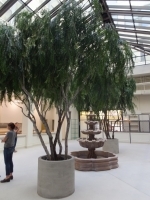 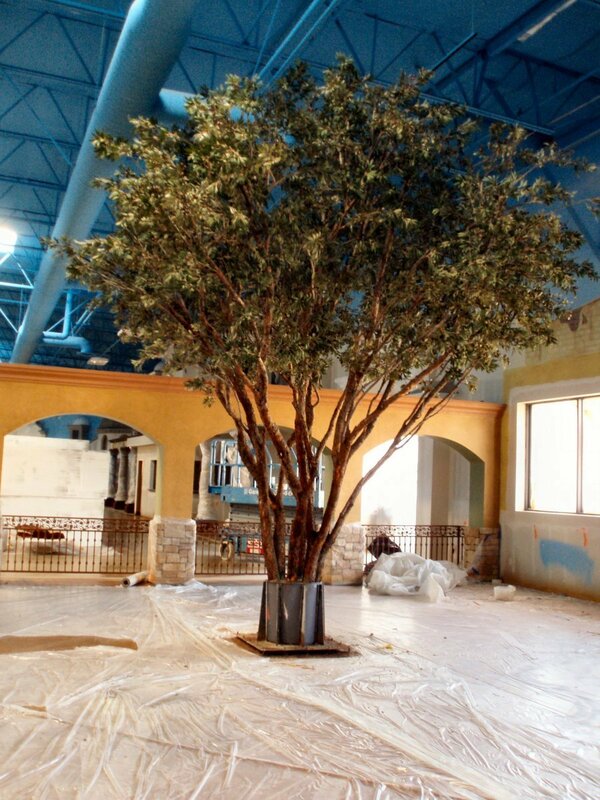 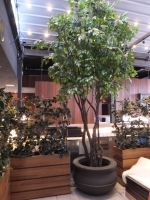 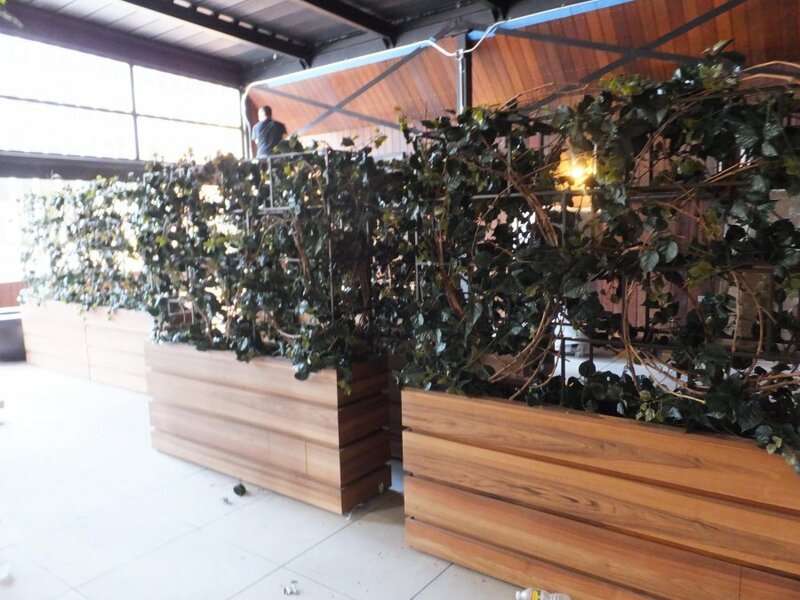 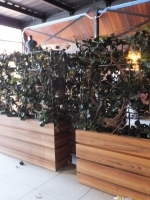 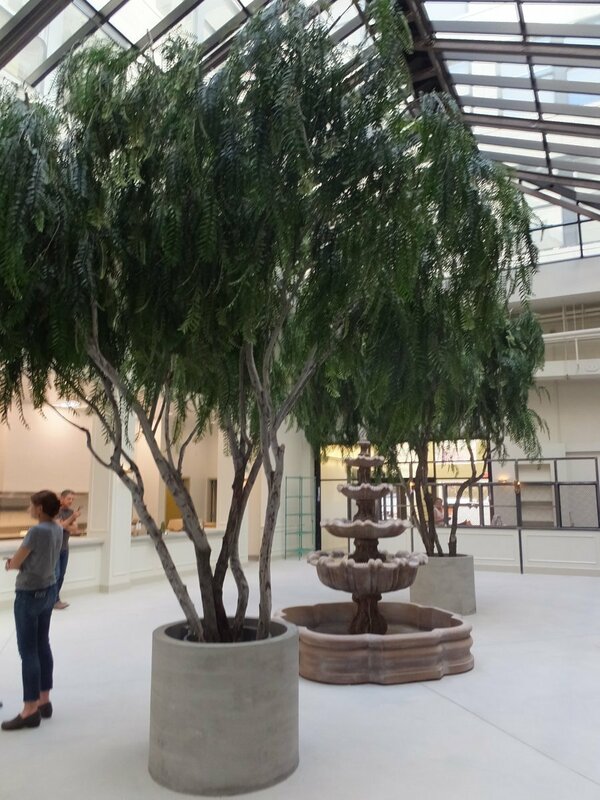 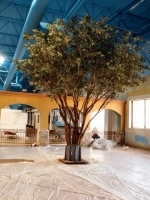 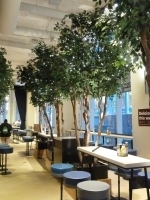 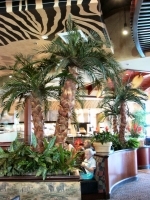 And artificial plantscaping is the perfect choice to create your vision – from large, focal specimen trees, stylized plantings, table top accent pieces, to customized faux living walls – Make Be-Leaves is ready to create your vision. 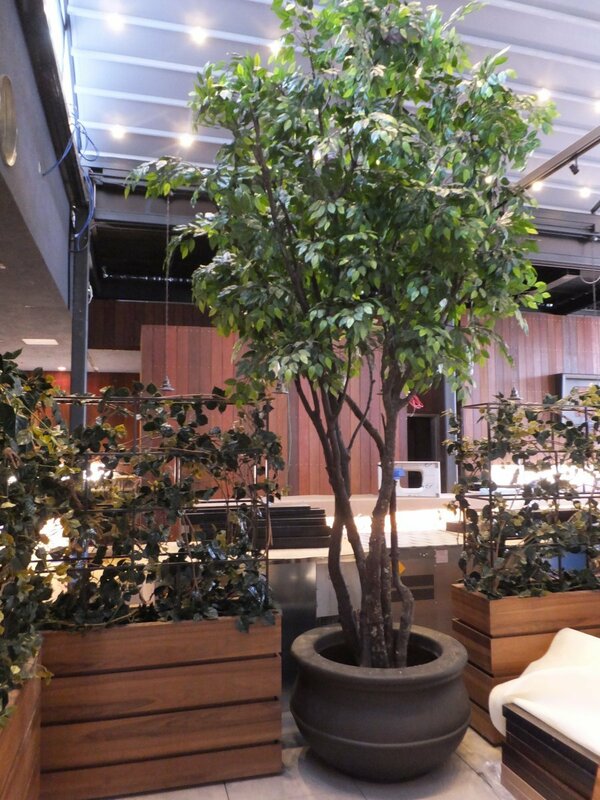 100% Natural, Eco-Friendly Plantscapting Featured at Brian Malarkey’s Herringbone.